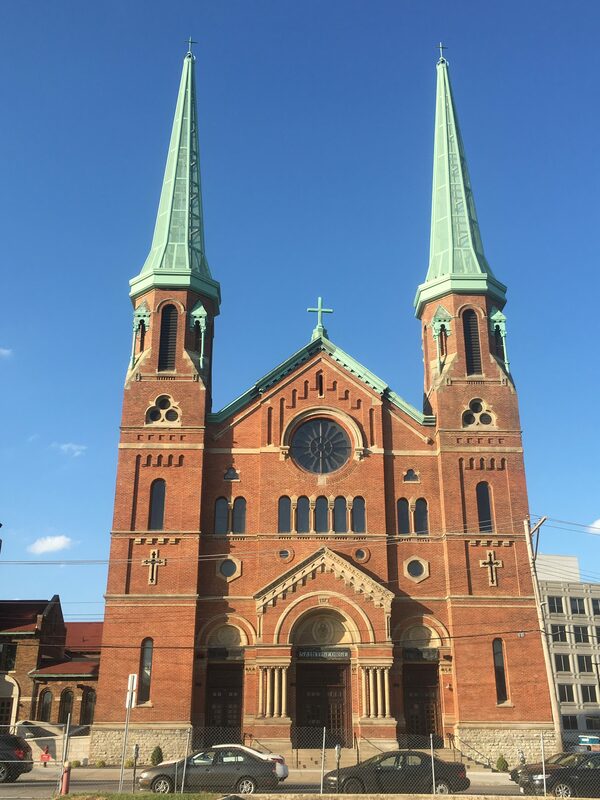 Constructed in 1873 and designed by renowned Cincinnati architect, Samuel Hannaford, Old St George has been an architectural icon of the Clifton Heights neighborhood for over a century. 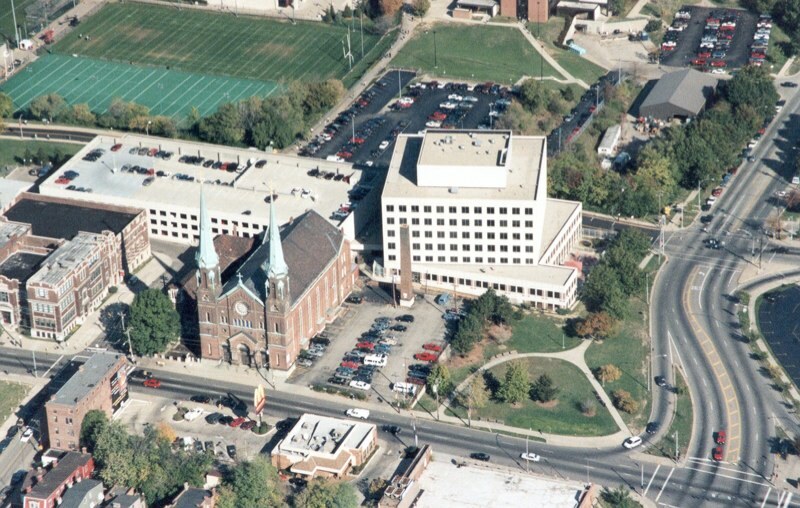 In 2006, the church’s future was in jeopardy as a national drugstore had plans to purchase the building and tear it down. 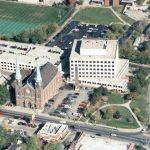 In response, CHCURC and the University of Cincinnati, purchased the building and began exploring viable adaptive reuse scenarios. 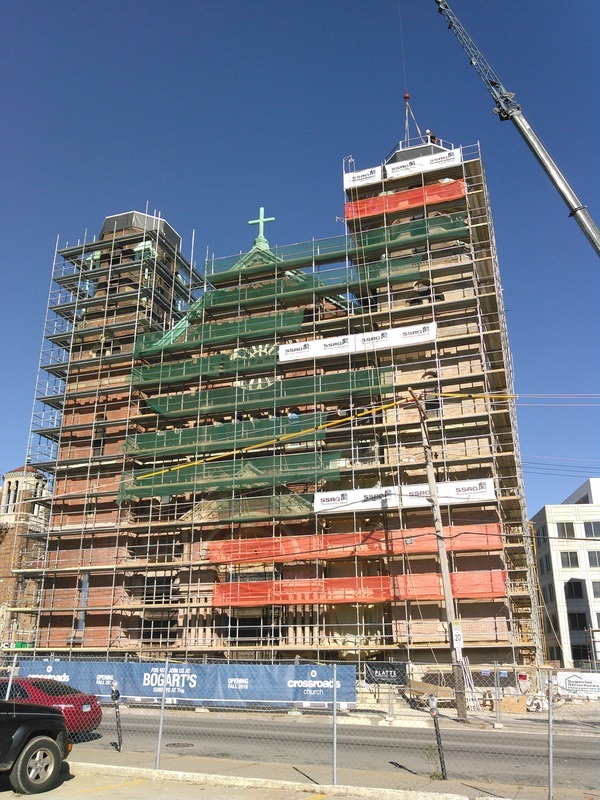 In 2015, CHCURC found a partner in Crossroads who saw the promise the building still had. 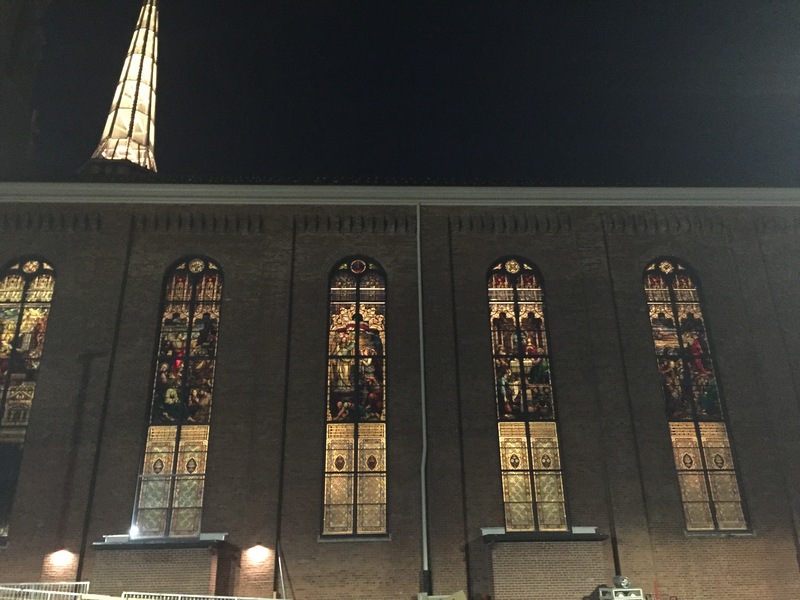 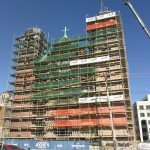 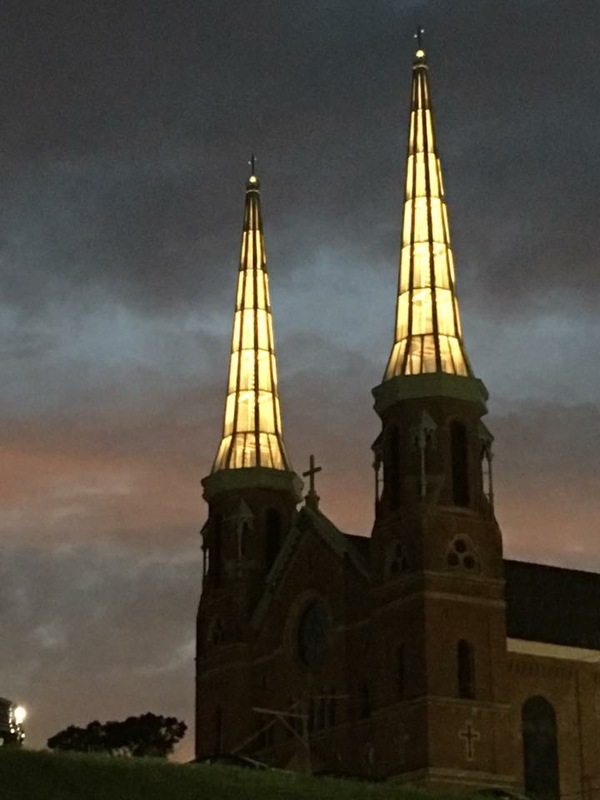 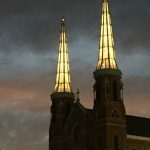 Crossroads embarked on a major renovation that saw over $10 million invested in to the building and the iconic steeples rebuilt in their traditional form, but with a modern aesthetic. 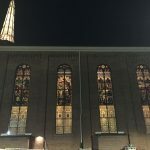 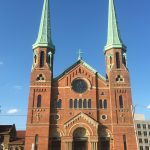 In the Fall of 2016, after almost a quarter century of having ceased being a place of worship, Crossroads Uptown opened its doors.